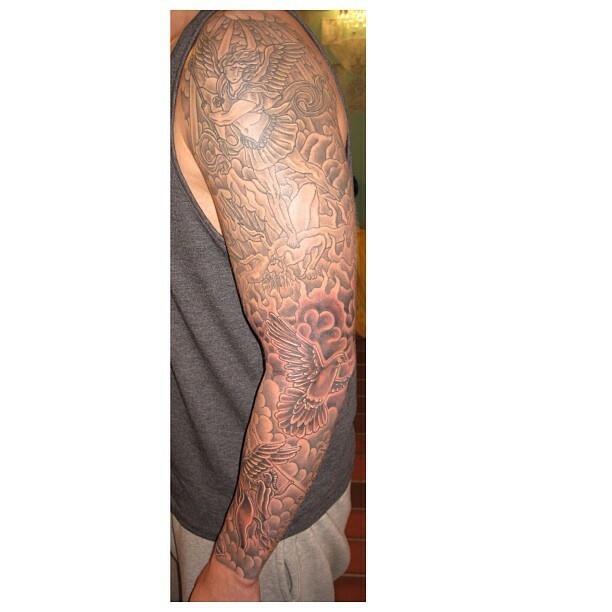 Irish Street Tattoo St Michael sleeve. 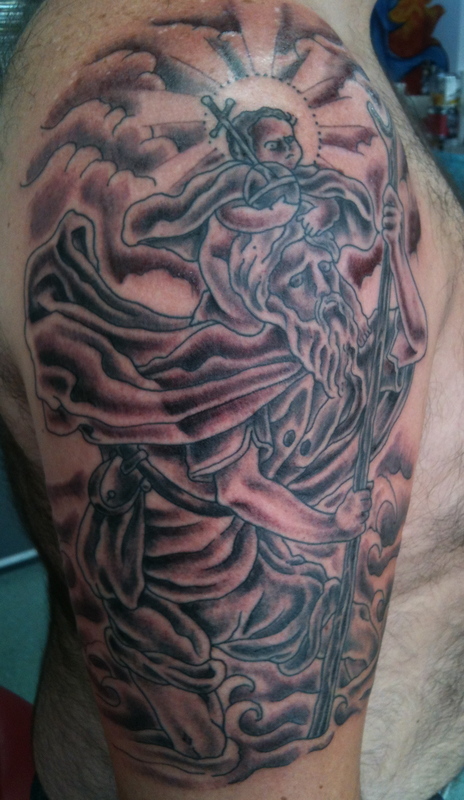 Irish Street Tattoo St.Michael sleeve. 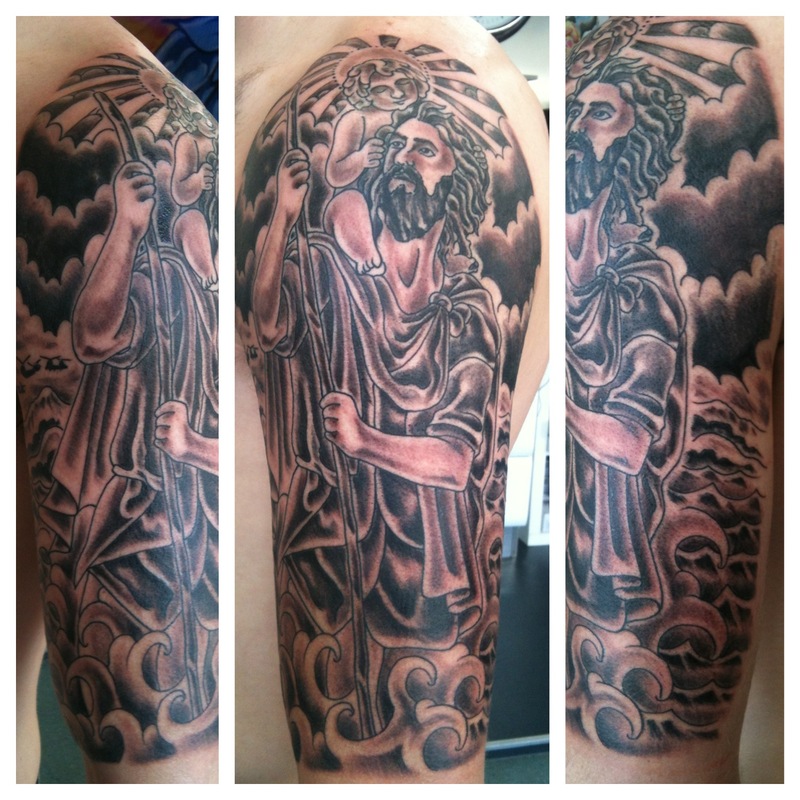 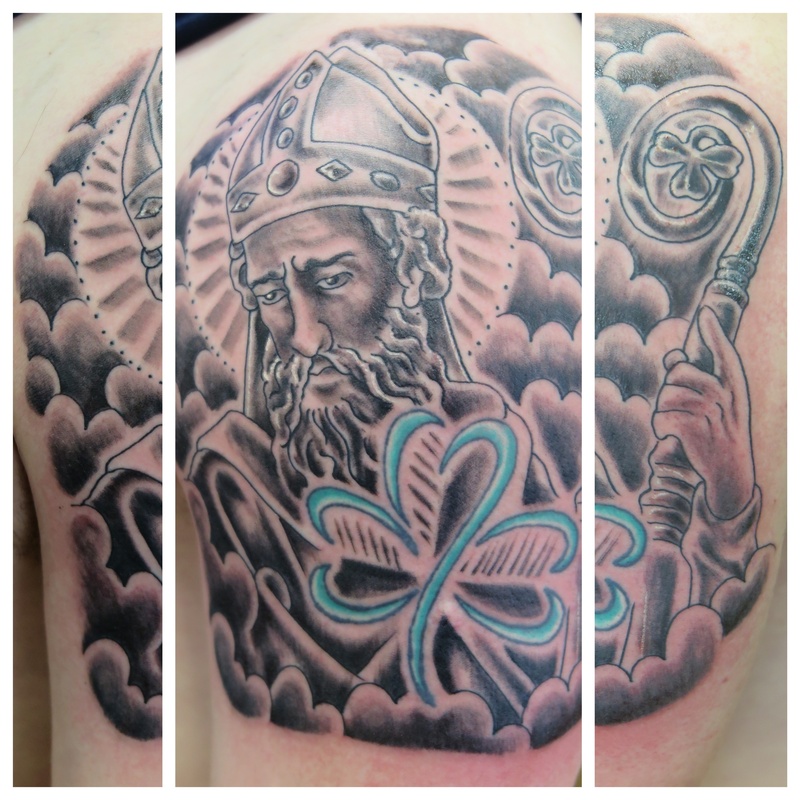 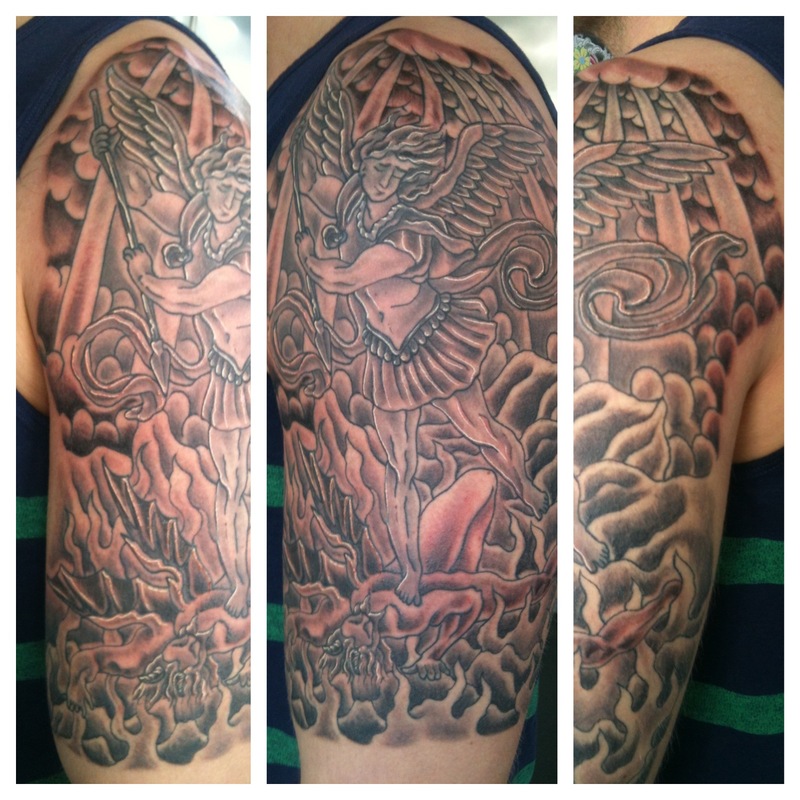 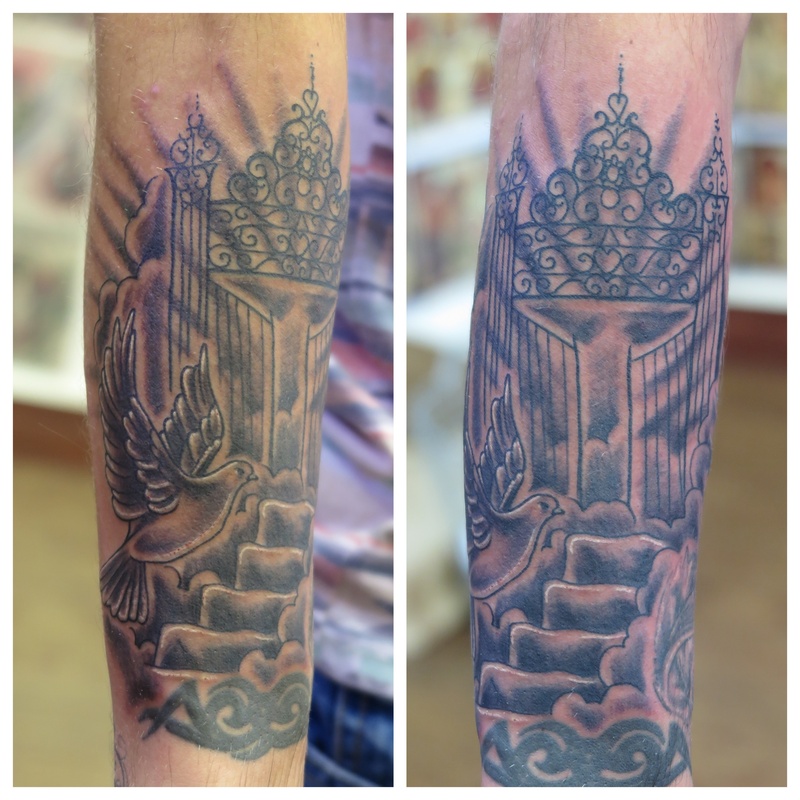 Irish Street Tattoo St. Christopher sleeve.